In fact, within California, nonexempt employees must be paid overtime for any hours worked in excess of 40 per week and eight per day. This is because many employers designate employees as “exempt” workers or promote them to salaried managerial positions to avoid paying overtime. 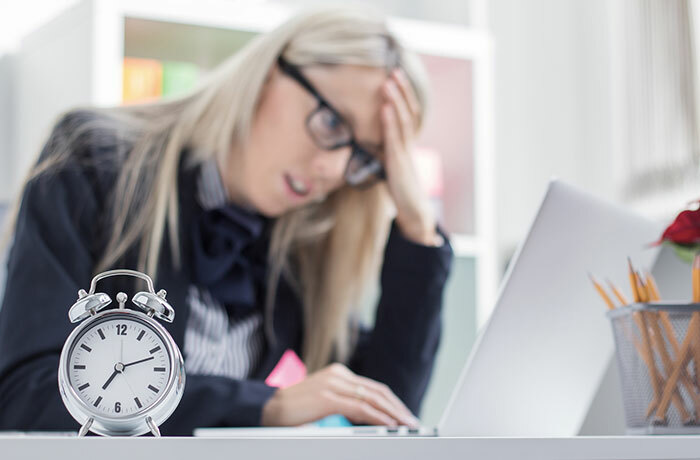 If you were misclassified as an “exempt” employee or manager, you are losing out on overtime you earned. Stand up for your rights; call Advantage Law Group now. Located in San Diego, Advantage Law Group has been protecting the rights of California workers since 1999. We will fight to get you the overtime you deserve, because our attorneys will provide the strong arm you need to enforce your rights. How Do I Know If I’m An Exempt or Nonexempt Employee? California has strict laws that protect employees. Under California state law, all nonexempt employees have the right to overtime while “exempt” employees are not. Managers are typically considered “exempt.” However, determining who should be considered a manager can be tricky. In general, “managers” who spend half their workdays performing the same tasks as regular, non-managerial employees are not really managers. No matter what their job title says, they are “nonexempt” and entitled to overtime. This means even employees on salary may be entitled to overtime. Our lawyers will examine your working situation to determine if you have been misclassified as “exempt” as well as fight to get you the unpaid overtime you deserve. If you haven’t been designated as “exempt,” you are a “nonexempt” employee and entitled to overtime pay. In addition to our offices in San Diego, we have locations as well as Orange County and the San Francisco Bay Area. We represent employees statewide throughout California. And this includes employees that need help with settlement negotiations, mediation, arbitration or trials. If you feel you’ve suffered and need help, our attorneys will provide the strong arm you need to enforce your rights. Give us a call at 800-507-9470 to schedule your free case evaluation with an experienced employment law attorney.